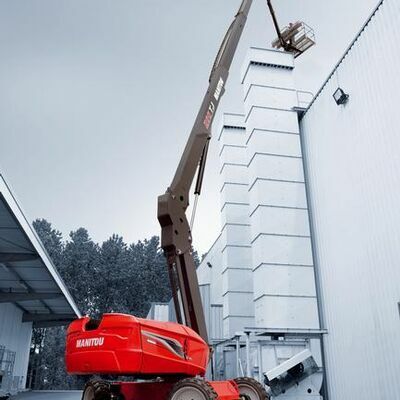 Our dedicated team of professionals are able to advise, adapt and provide solutions to your requirements, based on over 25 years of materials handling equipment experience. 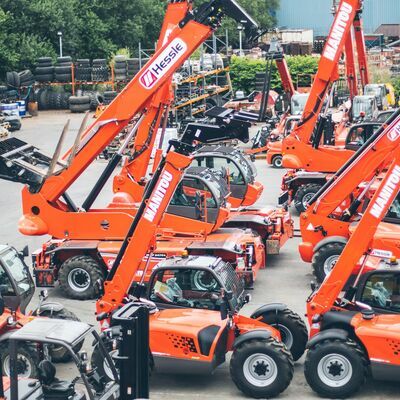 We have a skilled team of service support personnel who specialise in looking after not only our own equipment but also our customer’s machines. All our engineers are factory trained and regularly attend update courses on all our new models, giving you the best service possible. We also place great importance on machinery maintenance, as we recognise the importance of minimum downtime should a failure occur. Our mobile service engineers’ vehicles are always stocked with a full inventory, including the most commonly used service and repair items. Many technical issues can also be resolved by calling our support desk which is manned by our trained engineers.